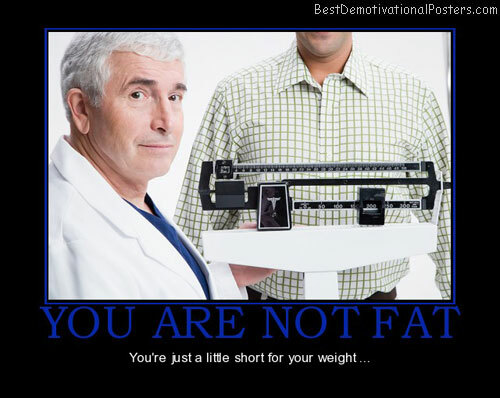 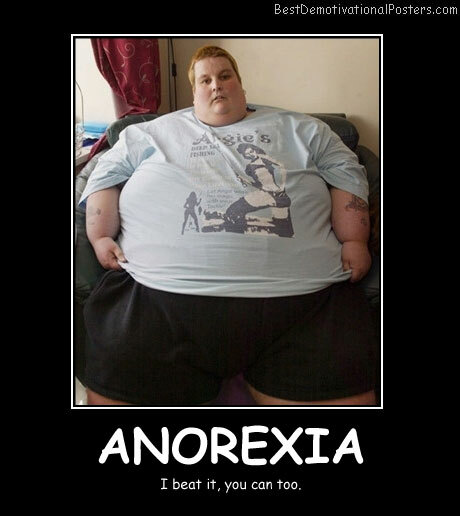 Anorexia - I beat it, you can too. 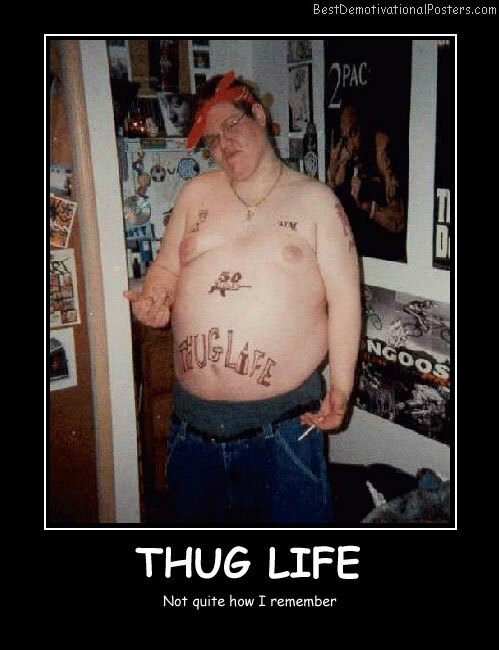 Thug Life - Not quite how I remember. 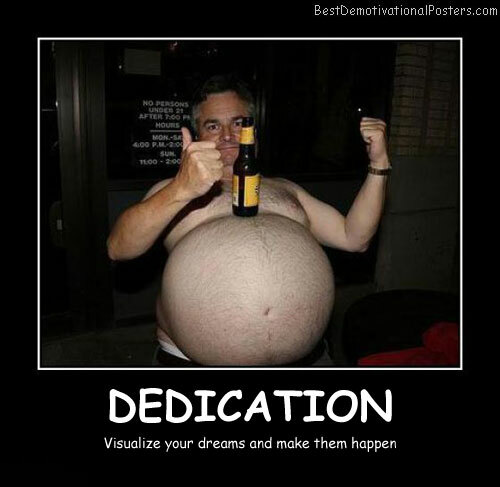 Dedication - Visualize your dreams and make them happen. 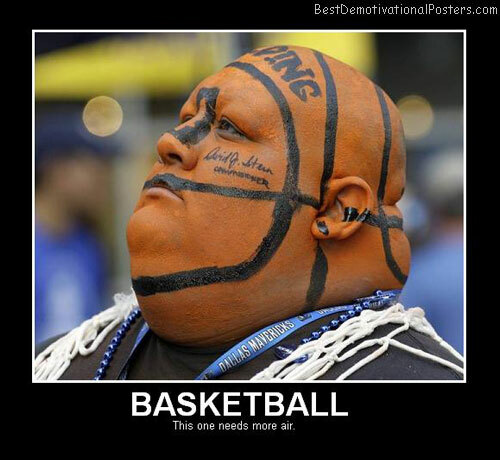 Basketball - This one needs more air. 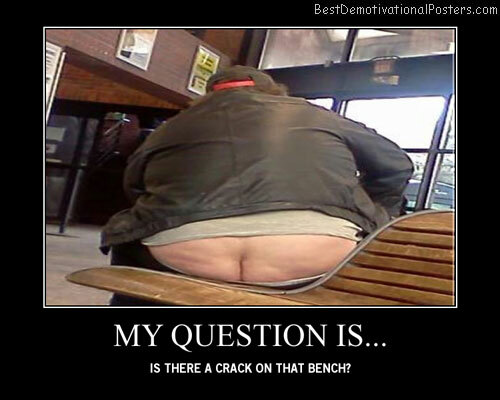 My Question Is... Is there a crack on that bench? 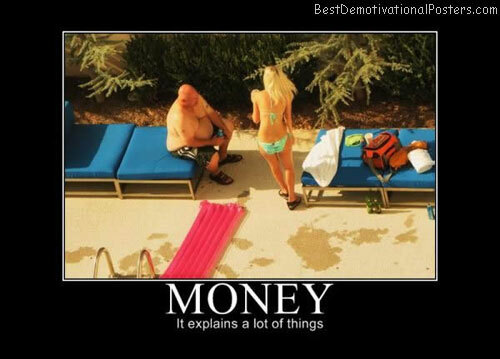 Money - It explains a lot of things. 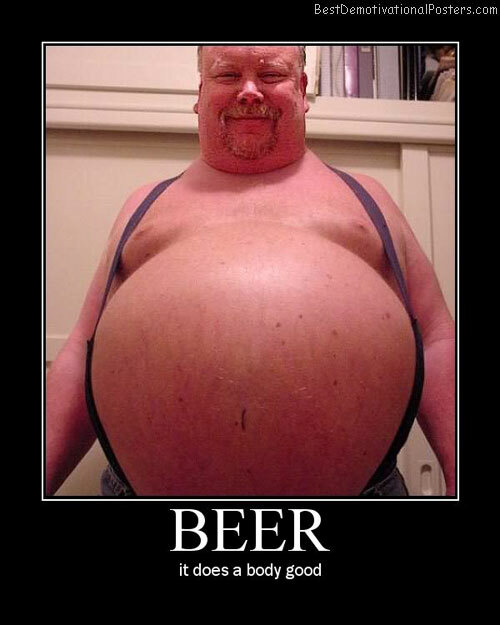 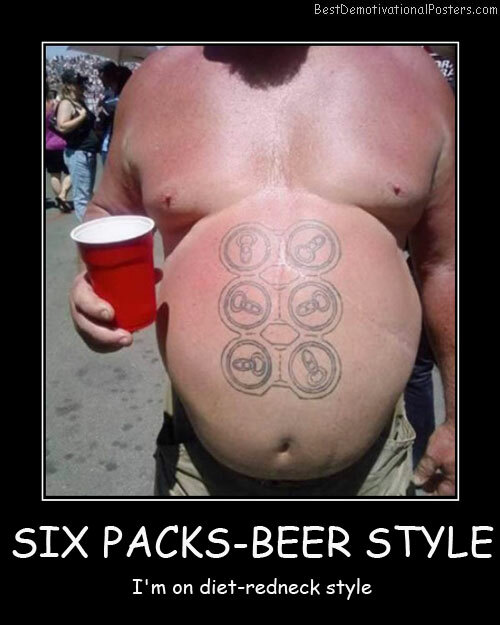 Beer - It does a body good. 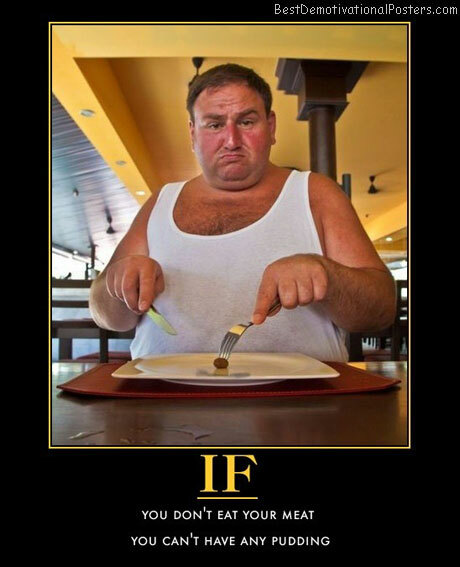 If You Don't Eat Your Meat - You can't have any pudding. 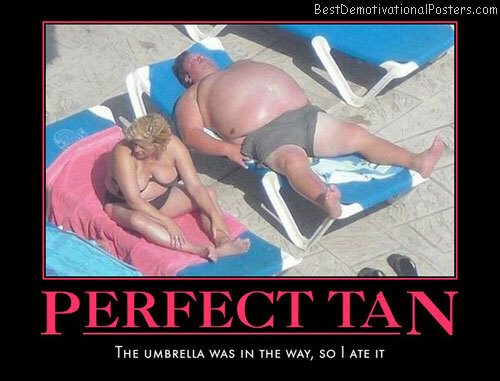 Perfect Tan - The umbrella was in the way, so I ate it. 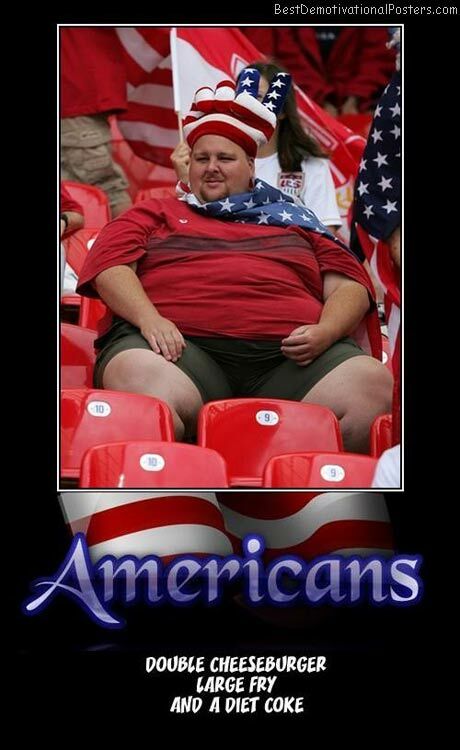 Americans - Double cheeseburger, large fry and a diet coke. 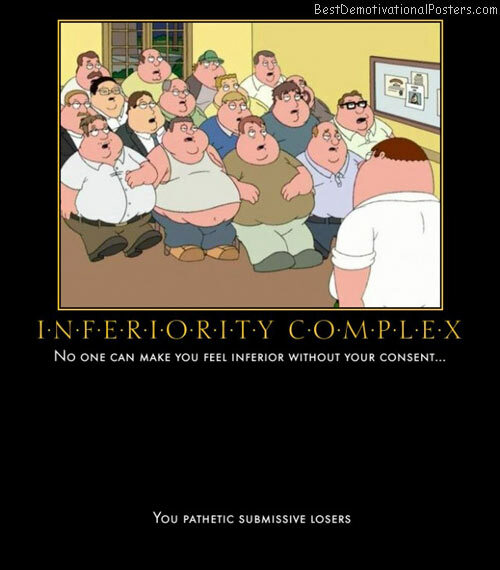 Once Upon A Time - Stockholm Syndrome. 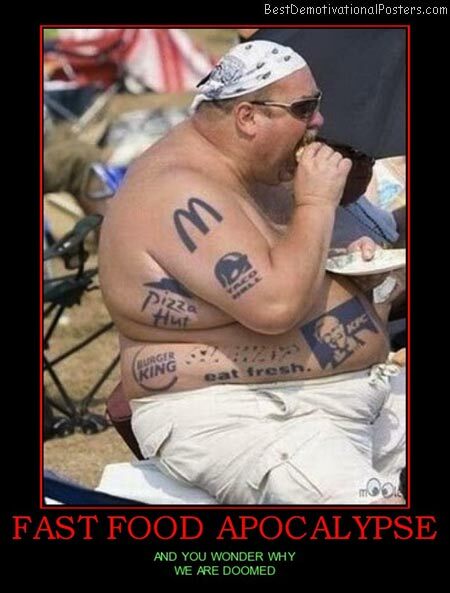 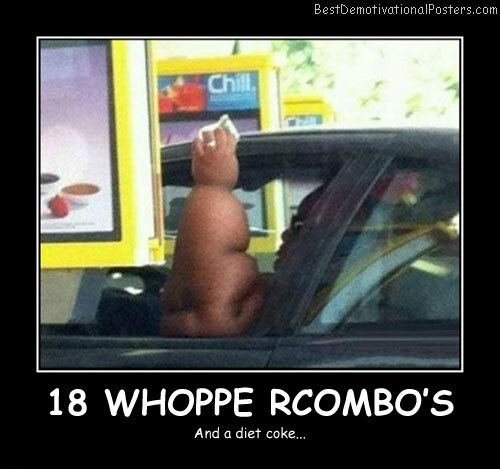 FAST FOOD APOCALYPSE - And you wonder why we are doomed. 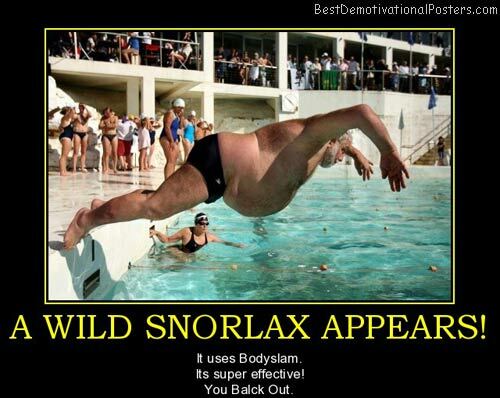 White Snorlax - It uses Bodyslam. 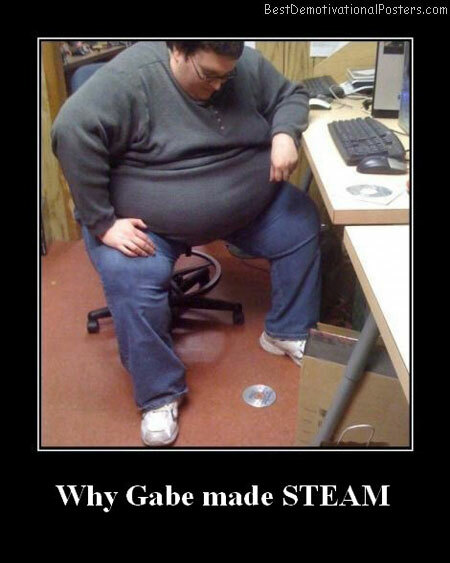 Its super effective! 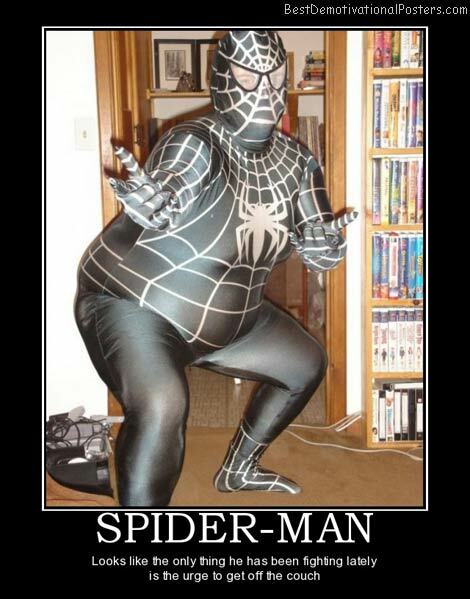 You balck out. 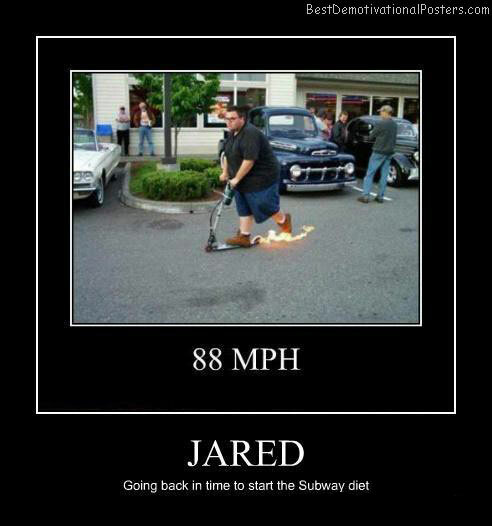 Jared - Going back in time to start the subway diet. 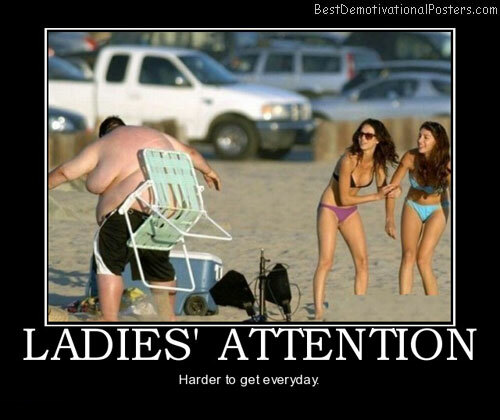 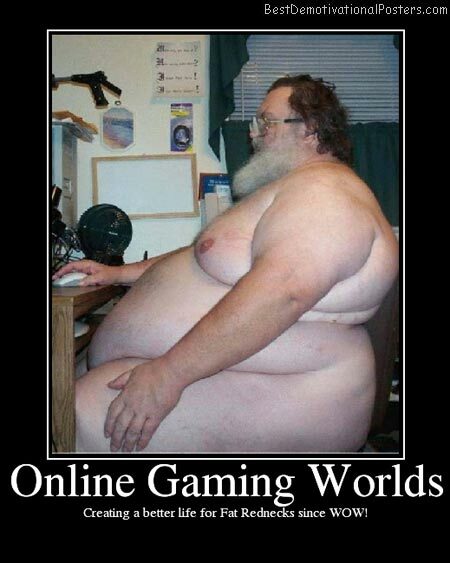 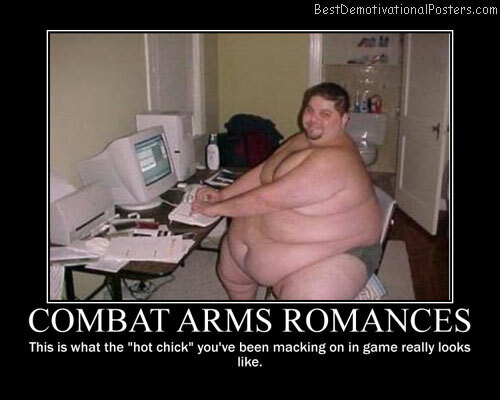 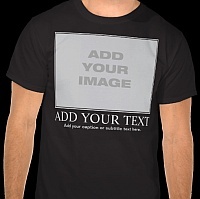 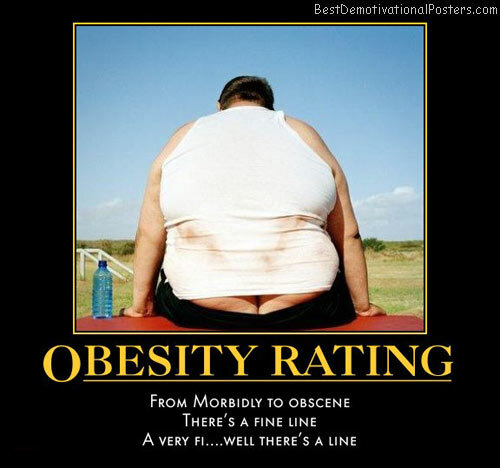 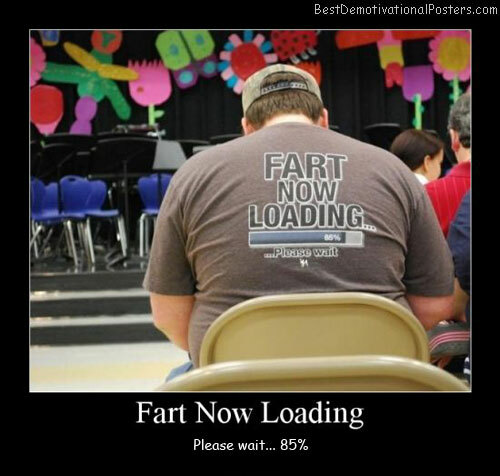 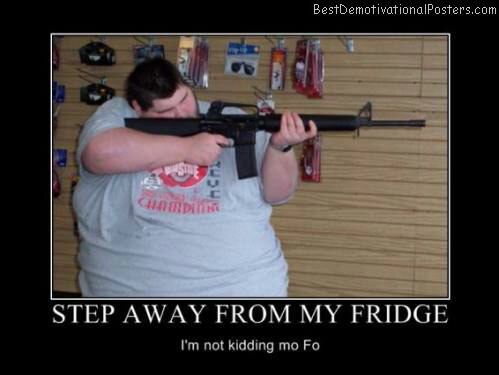 Online Gaming World - Creating a better life for fat rednecks since WOW!